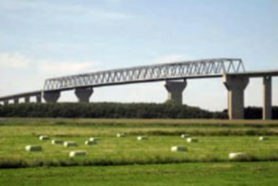 Bristle Blasting achieved the required surface roughness at a reinforcement project for Germany’s Kiel Canal viaduct. Following the detection of rust and damage to the 460 metre canal bridge – a steel lattice formwork construction – work began to repair the structure and extend its operating life with the application of a new coating. Surface preparation is the essential first step in any repair. The Bristle Blaster is a mobile, flexible tool and was the preferred choice for this large-scale project. It was used successfully in repairing rust and removing the viaduct’s 30 year old coatings. 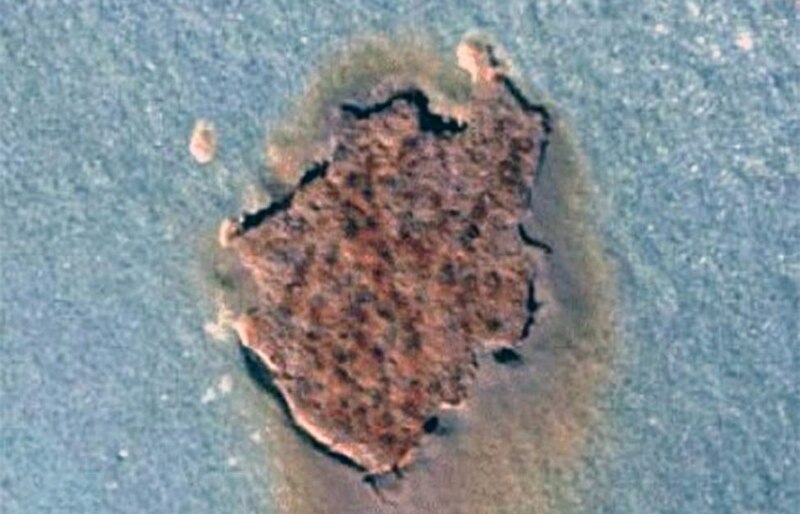 Rust and corrosion damage had developed over the steel structure's 30 year operating life. 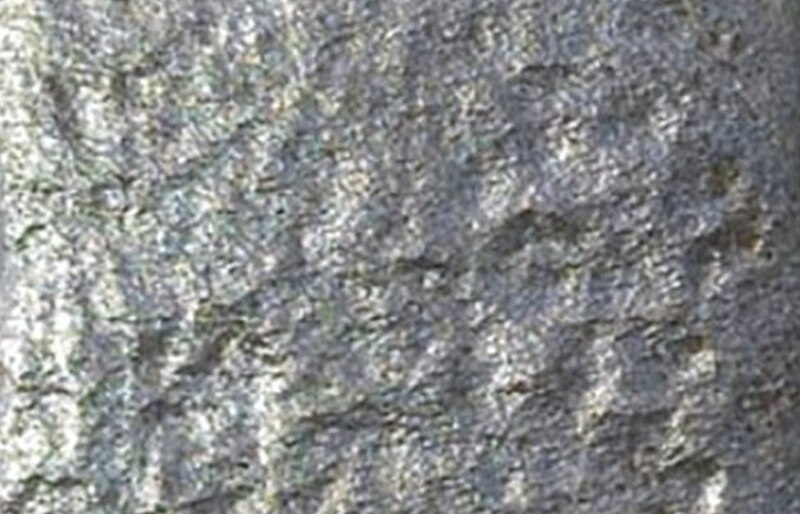 The coating which had been originally applied to the steel bridge was now failing. 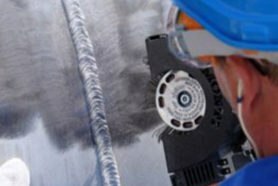 An effective, mobile and flexible tool was required to repair damaged areas and achieve an adequate surface roughness across the entire structure ahead of the application of a new protective coating. The Bristle Blaster is the world's leading hand-held surface preparation tool. It's the only hand-held tool worldwide that creates a surface cleanliness equivalent to SA 2.5 (SSPC-SP 10, near white metal blast cleaning). 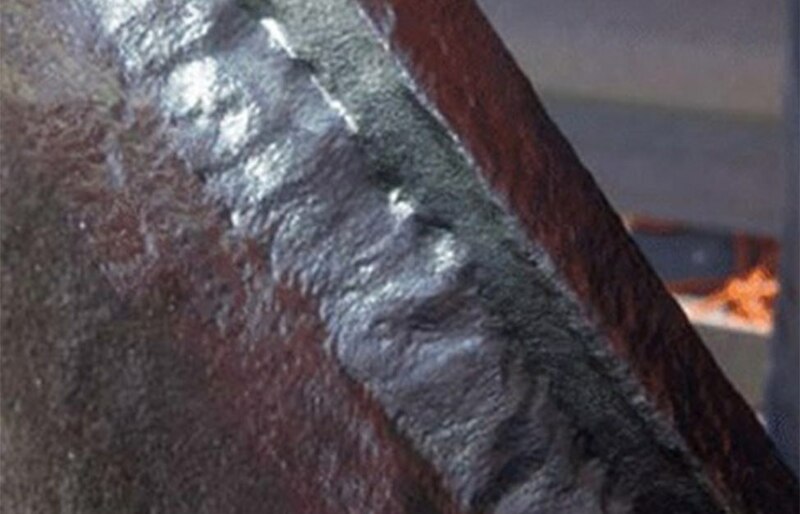 This is a significantly improved surface profile in comparison to what traditional grinding tools can achieve. 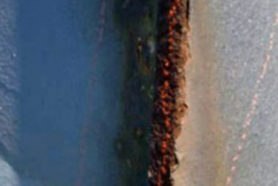 The Bristle Blaster simply and effectively removed the existing 30 year old coating and preparing the surface of the viaduct's rust and corrosion damaged areas. 11,000 sqm of the steel structure was Bristle blasted, ensuring it was ready for the application of an epoxy resin-based Primer and Coating to then be applied. 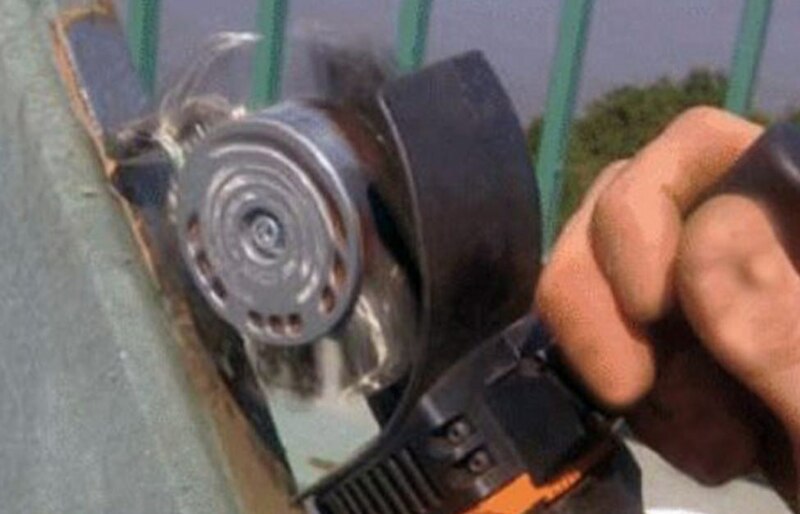 Thanks to the Bristle Blaster, the structure was repaired and its operating life extended.